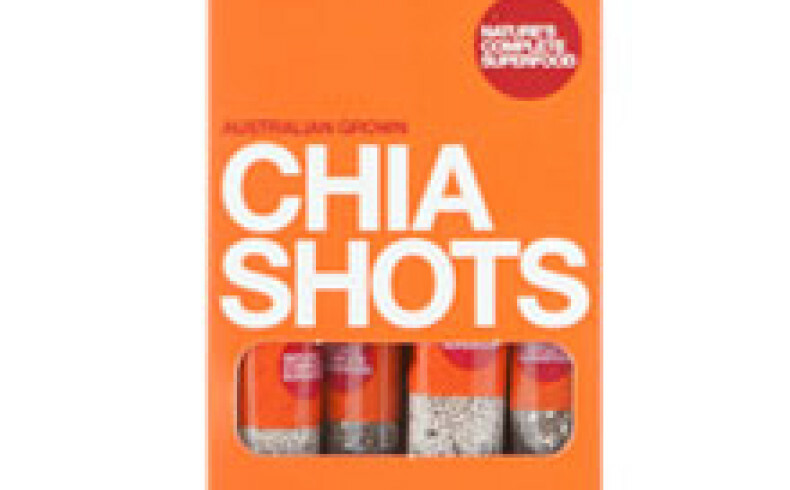 Chia seeds are true super food and these nifty chia seeds shots are a convenient way to keep your digestion regular when you’re travelling. Grown in Australia’s beautiful Kimberley region, The Chia Co are the largest producer of chia seeds in the Australia. 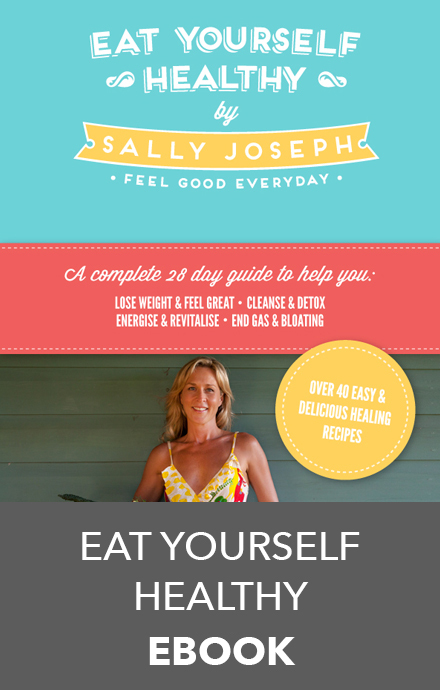 Chia seeds are a rich source of soluble and insoluble fibre as well as omega 3 essential fattty acids. Add a shot of chia seeds to a protein shake, yoghurt or porridge, over a salad, just about anything you can think of. 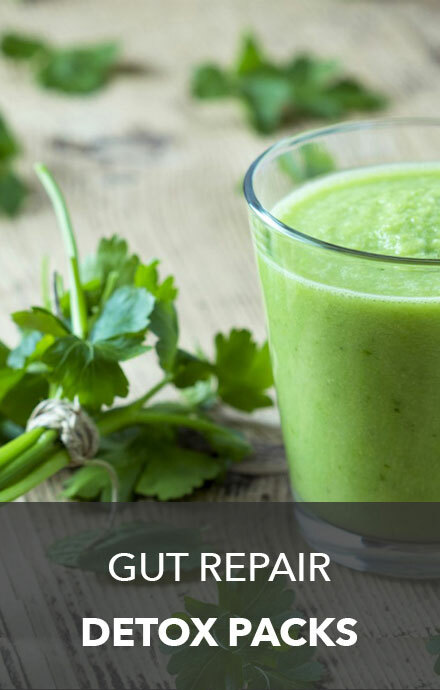 Just another way you can use your food as medicine. You can read more about the nutritional benefits of chia seeds here.